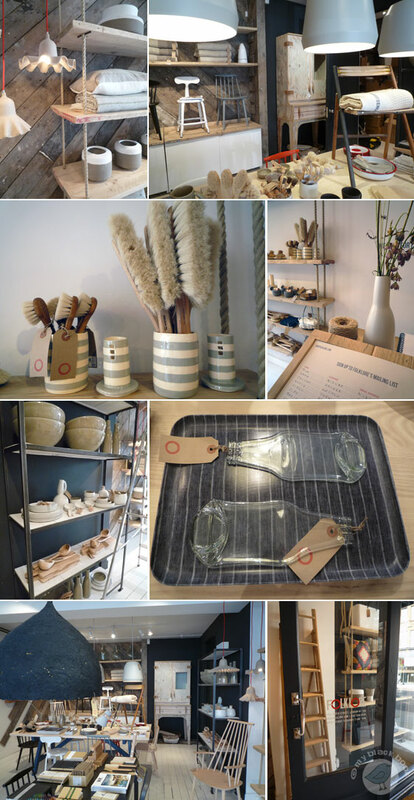 One of my new discoveries in London is the independant design store Folklore, selling a collection of ecological and ethic goods that are both considered and designful. The product range includes homewares, furniture, lighting, art and lifestyle goods sourced with a careful eye. Some are handmade, antique or made from recycled materials, some are easily recyclable. All are made with a concern for the environment. I so have to pop along to Islington. What a wonderful shop. Did you purchase anything? Is this near the other Islington shop you told me about? I am adding this to my London itinerary!